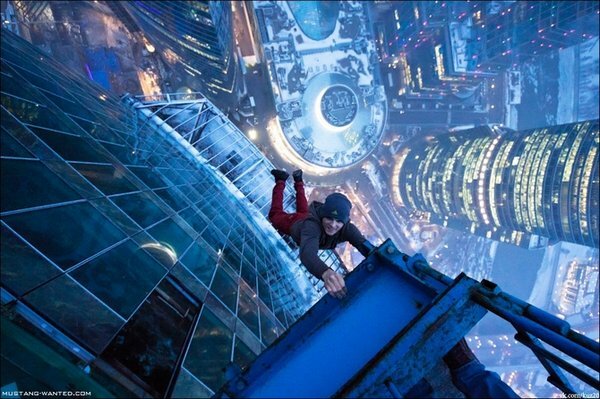 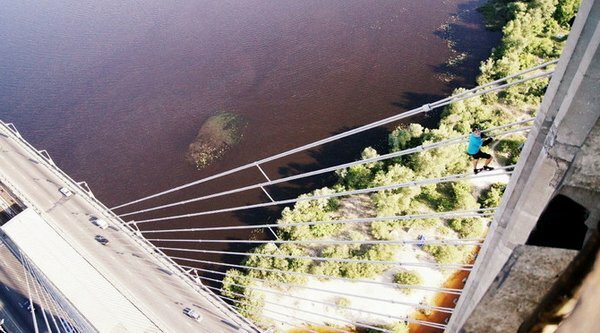 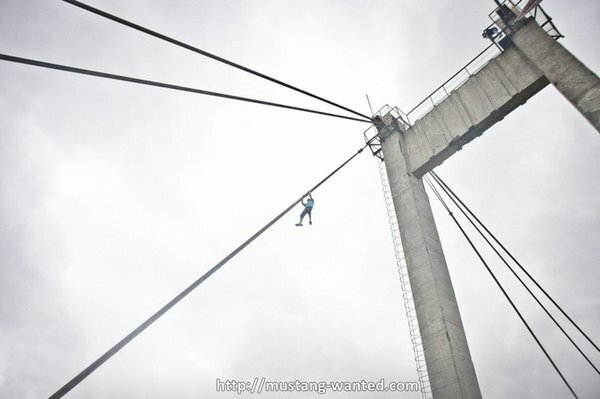 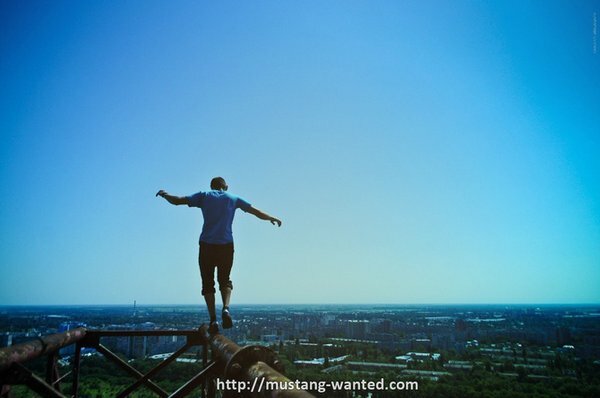 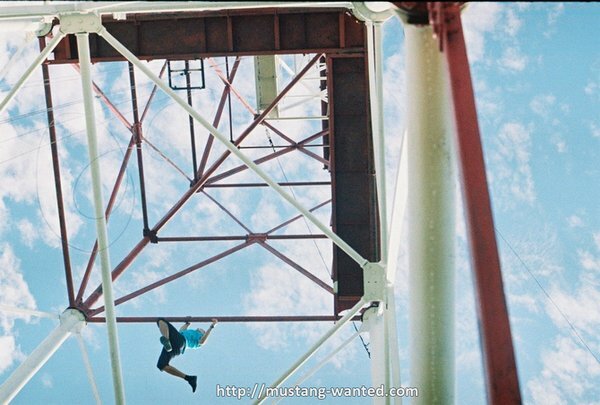 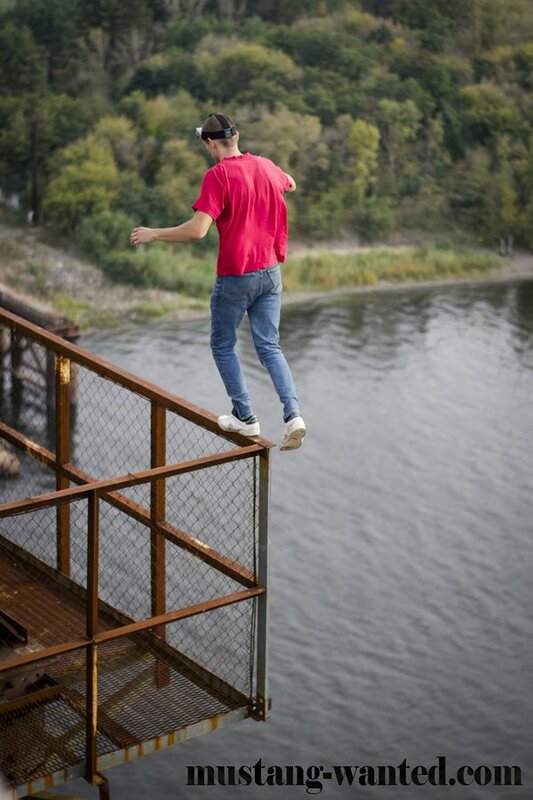 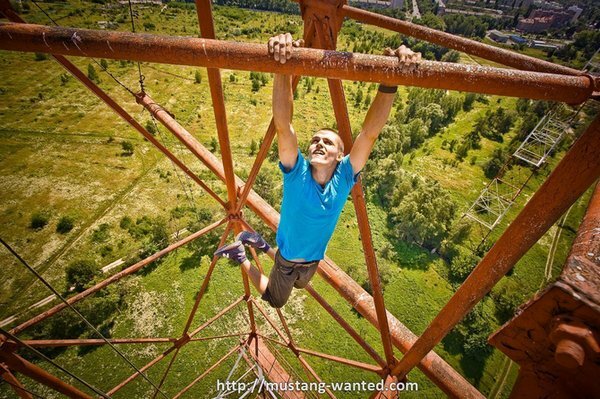 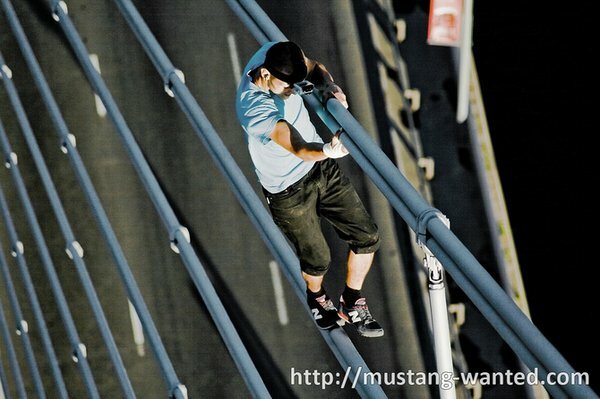 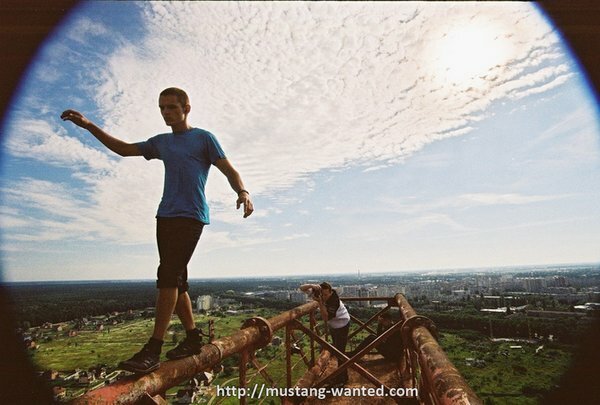 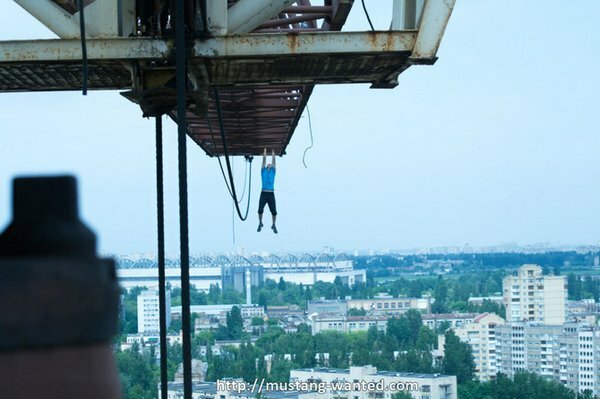 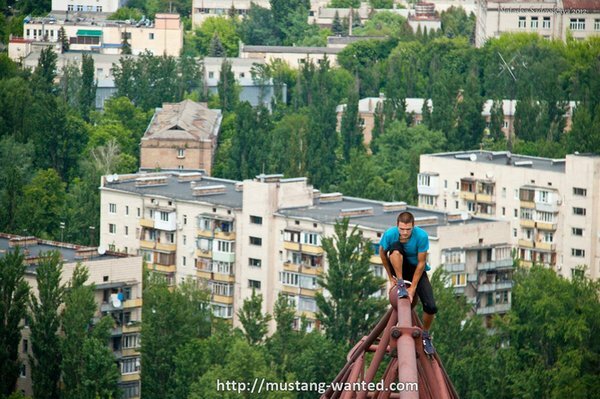 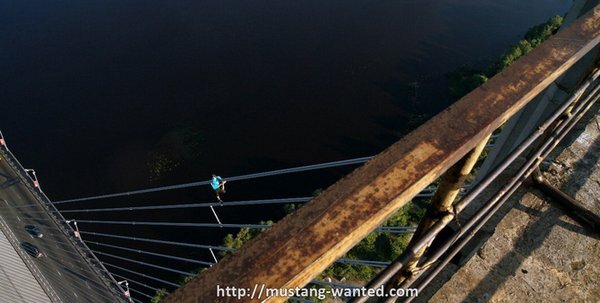 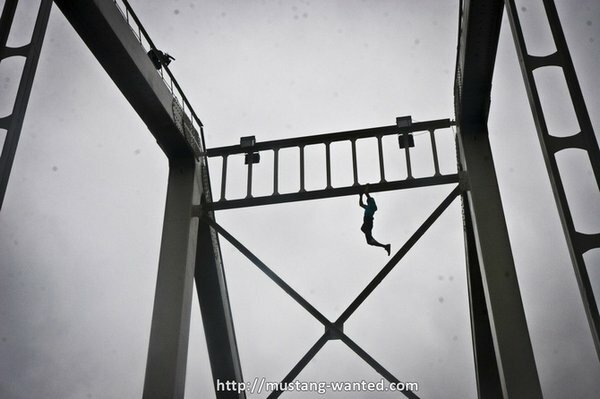 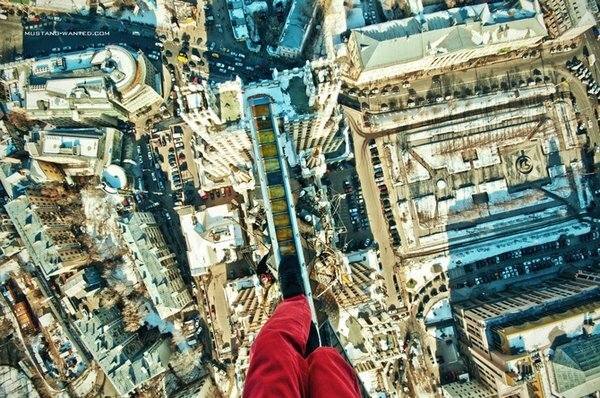 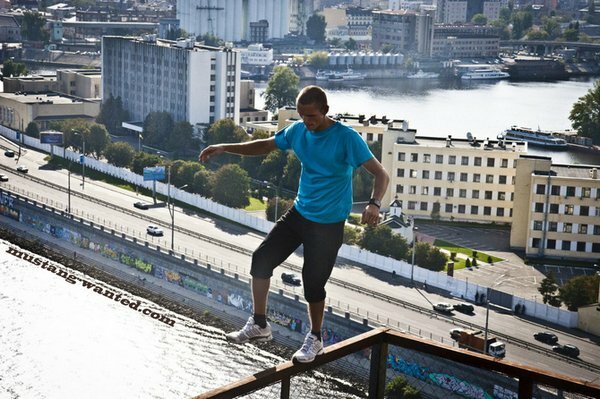 Here are 40 extreme heart-stopping photo collections by Mustang Wanted, a man who came from Kiev, Ukraine. 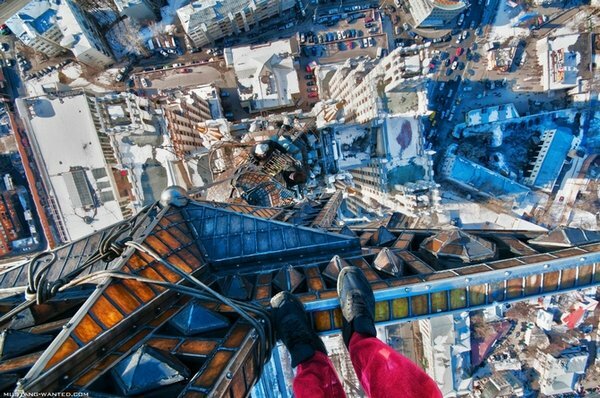 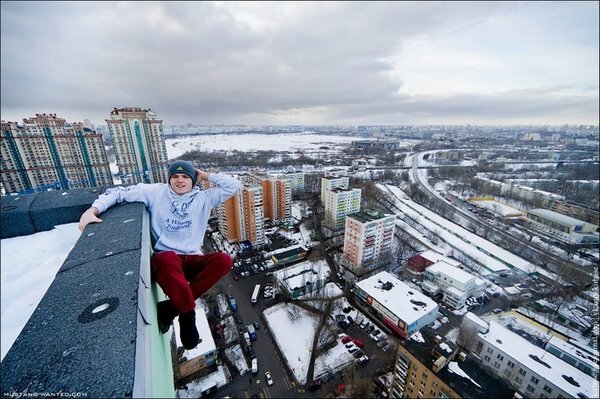 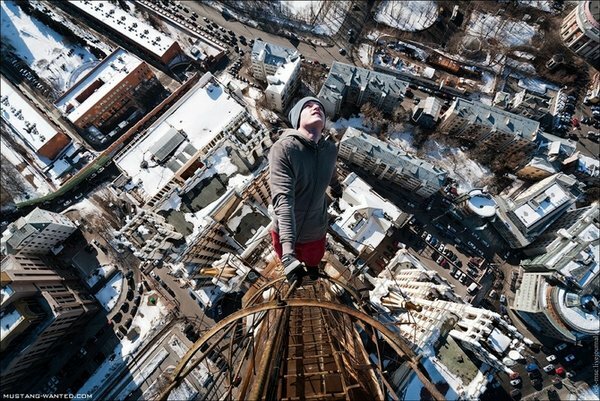 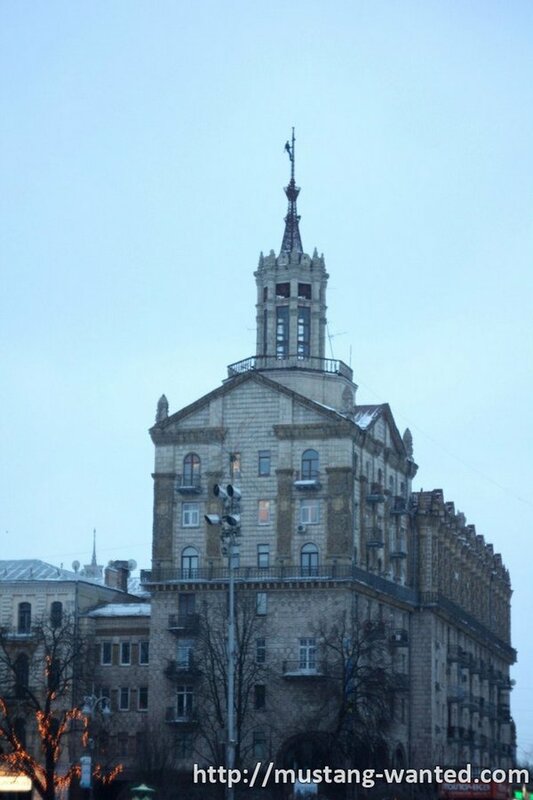 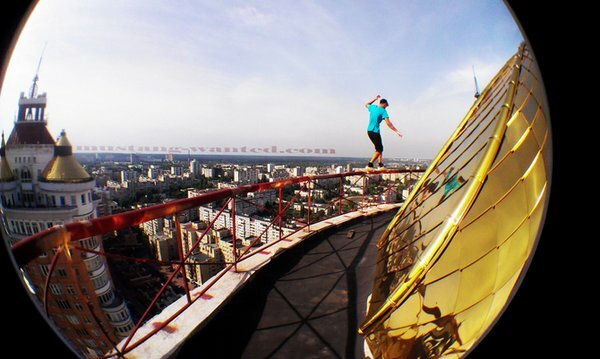 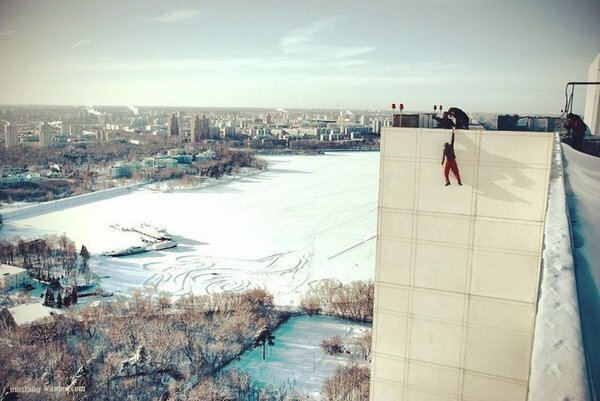 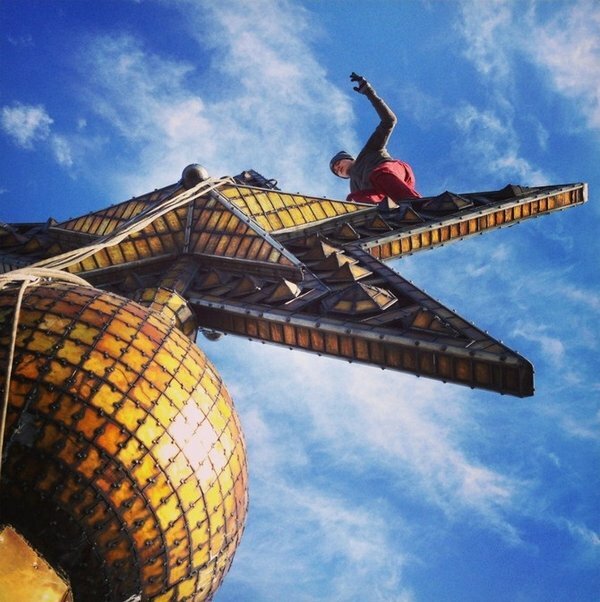 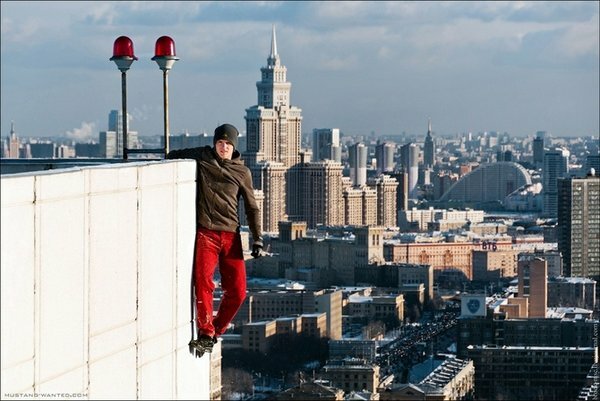 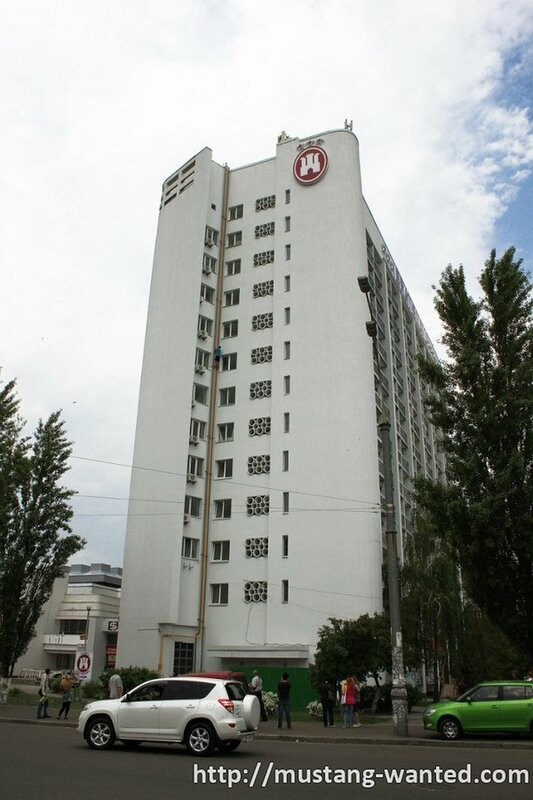 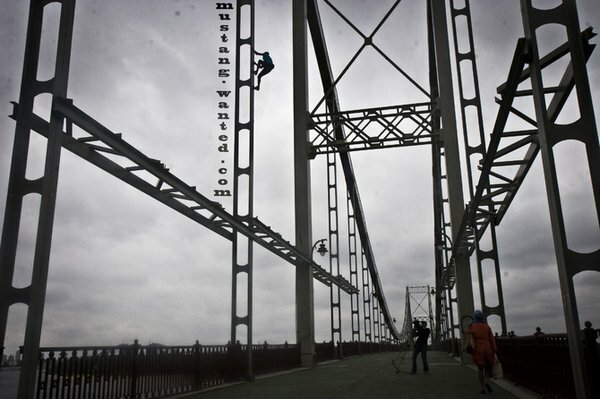 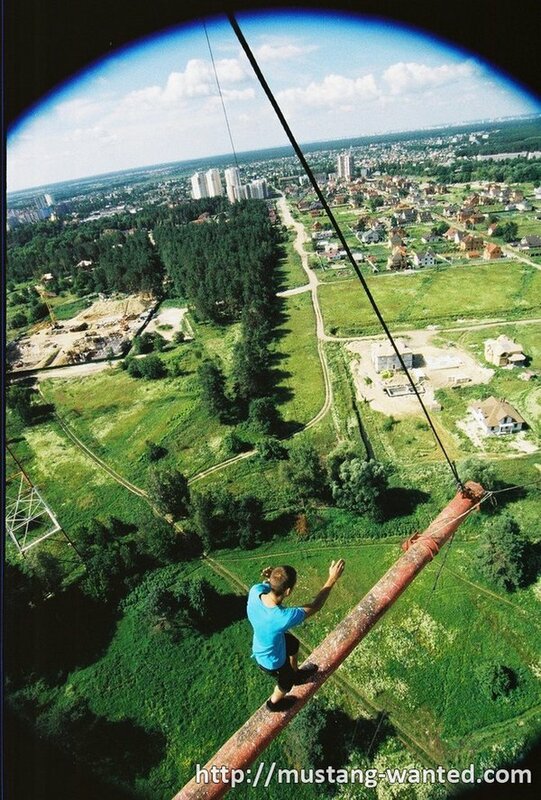 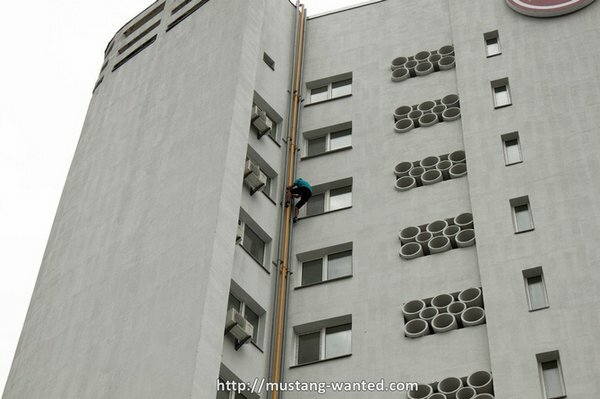 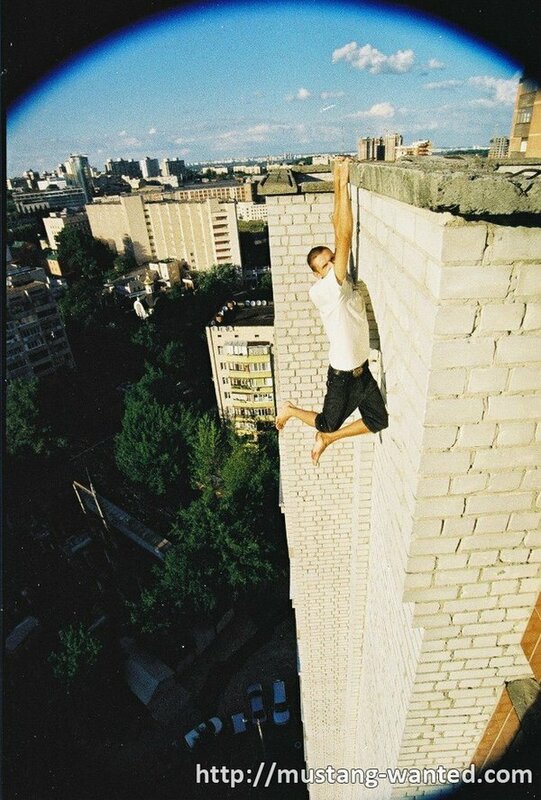 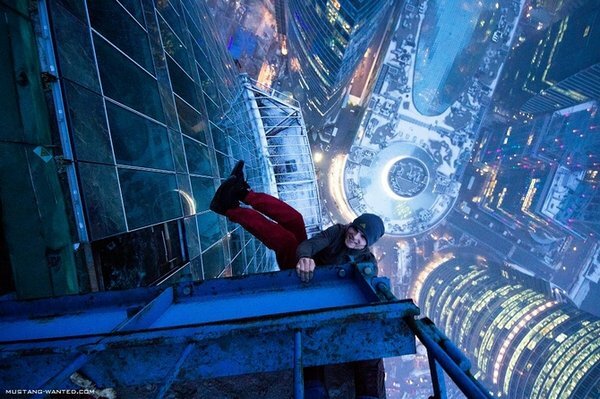 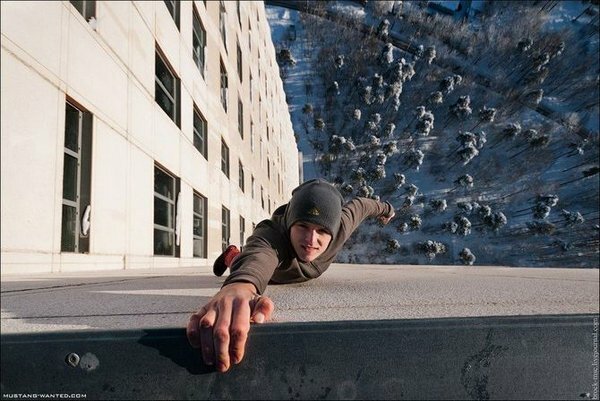 On his website he release photos of himself climbing skyscrapers without safety. 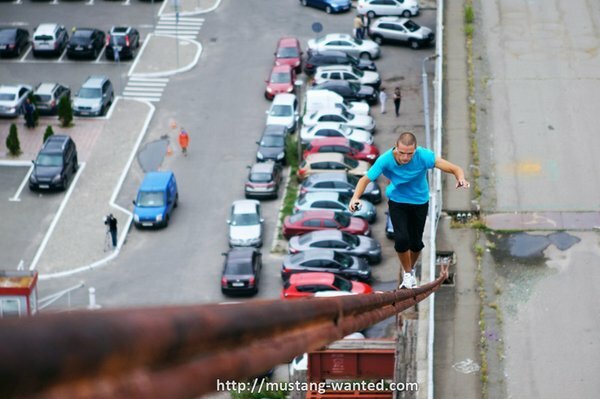 I wonder what these people think, however I’m still amused by their attraction. 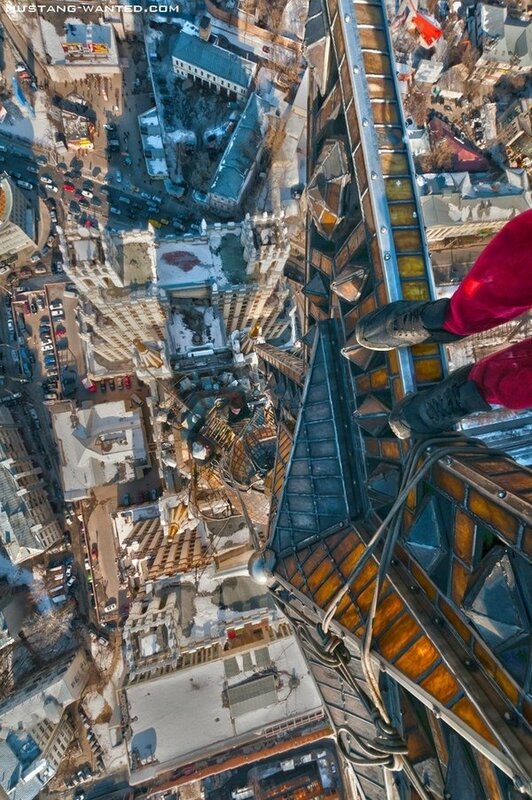 My heart skips a few beats .. however, these images are breathtaking. 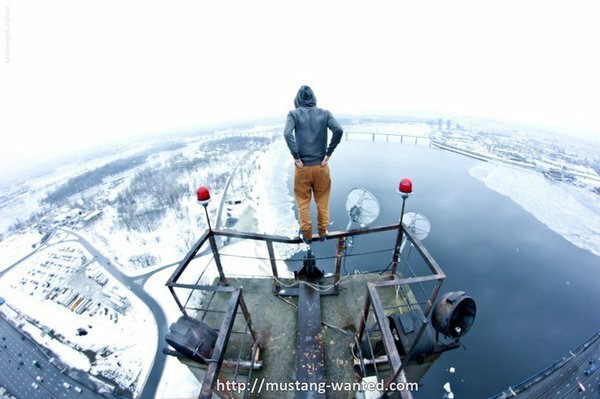 Awesome collection.